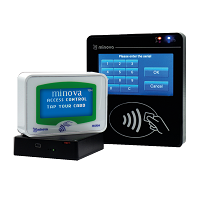 Minova Technology is a design, development and manufacturing company on NFC/RFID and IoT systems and has been developing innovative products and services for customers all around the world. Minova, has number of success stories on both two main areas of expertise with high-end products and services. 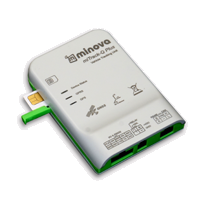 Minova is also a mass manufacturer on tracking and IoT devices with customization and white-branding options. Minova is the designer and manufacturer of its own product portfolio. 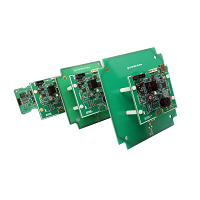 Company has the capability of electronics design, embedded firmware and software, M2M software platforms and database development. Minova is performing full testing for every single product shipped. For every step of design, development and manufacturing, Minova applies quality controls and testing procedures to assure quality and performance and prevent possible complications.